With the advent of computer technology and then the Internet, it has become possible to play Roulette against a real, human dealer at a physical casino – from the comfort of your own home. Live Roulette has quickly become a popular option to regular online Roulette, which is a wholly computerised version. There are some important benefits of playing a live game as opposed to a wheel controlled by a random number generator. One is the interaction with the dealer. It is possible to communicate with your dealer, so if you have any problems or questions you can get the information that you need quickly and securely. Another benefit is that, with the live version of the game, you are playing on a real table. For some, that is very important. Although the formula behind the random number generation is top-notch in most cases, you just cannot mimic the look and feel of the real thing. 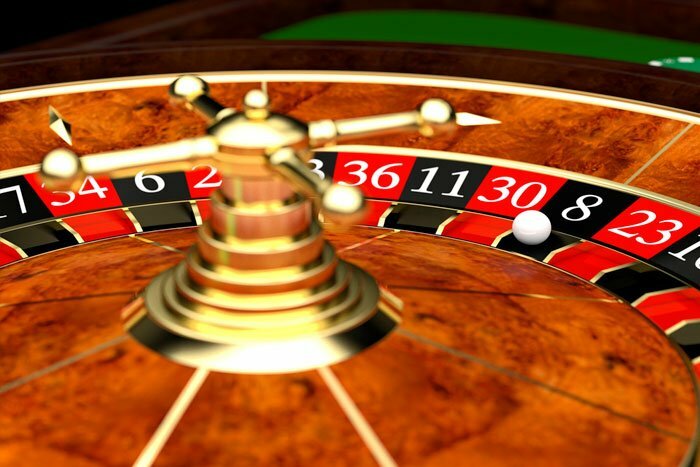 Both of these aspects of Live Roulette help the player feel as if the game was taking place in a traditional land-based casino. To play Live Roulette there is nothing that you have to bring with you to the game. The rules are simple and the game is one of chance, making the decision to bet based purely on speculation and probability. If you have never played Live Roulette before, we’d be willing to bet that after one session you’ll understand why this game has held its place as a casino mainstay for so long.